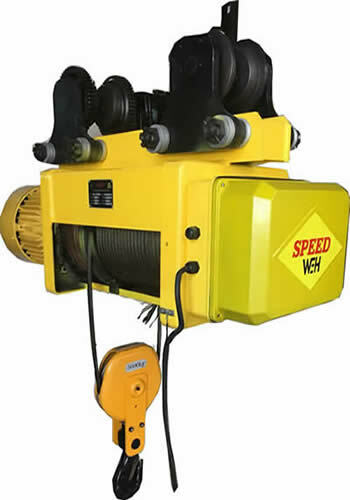 "SPEED" is one of the leading companies in Hoisting and Material Handling Equipments. 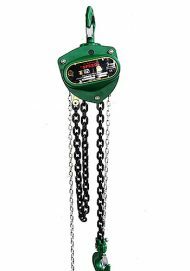 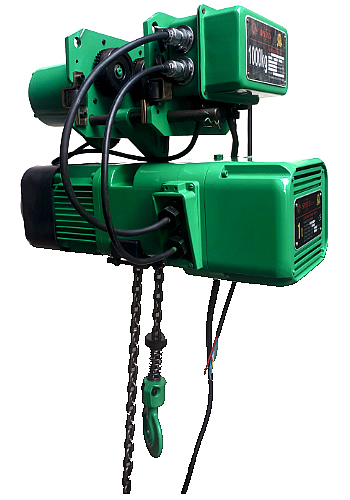 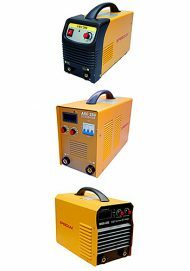 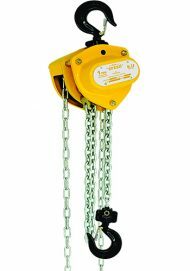 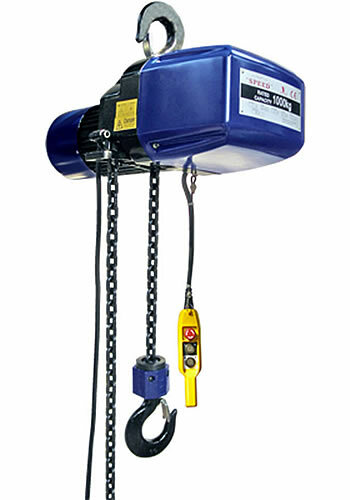 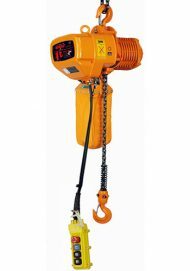 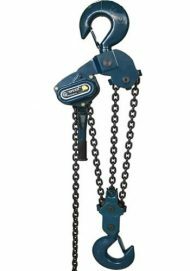 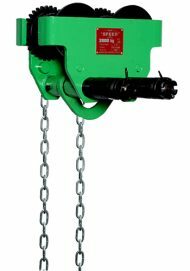 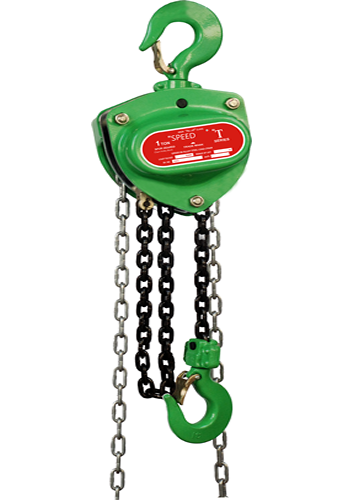 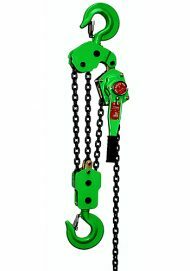 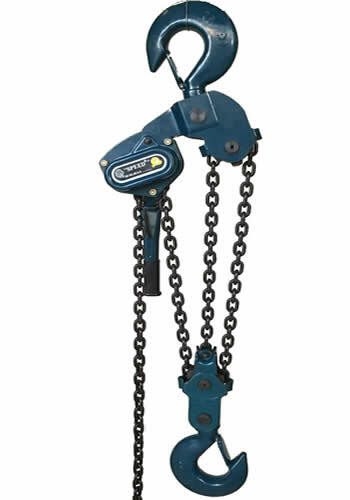 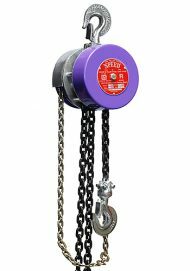 Major products include Electric Chain Hoists, Manual Chain Hoists, H.O.T. 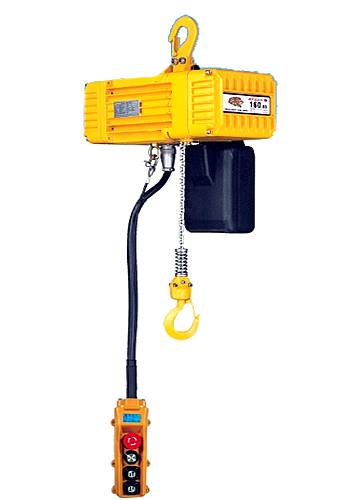 & E.O.T Cranes, Pulling & Lifting Machines, Ratchet Lever Hoists, Travelling Trolleys and Wire Rope Electric Hoists. 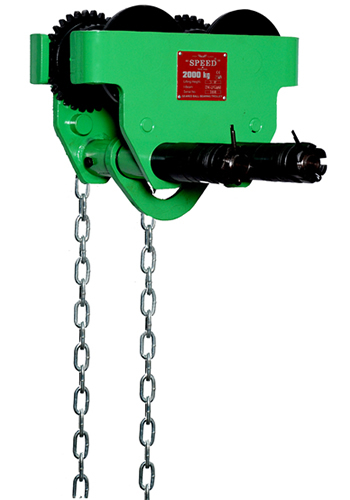 Our in-depth expertise in hoisting solutions and related products helps us in identifying the problem areas and finding the right solution built on best practices to your industry. 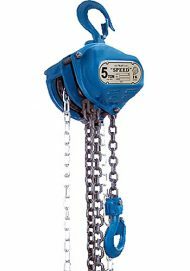 SPEED understands 'technology' and 'solution' differently. 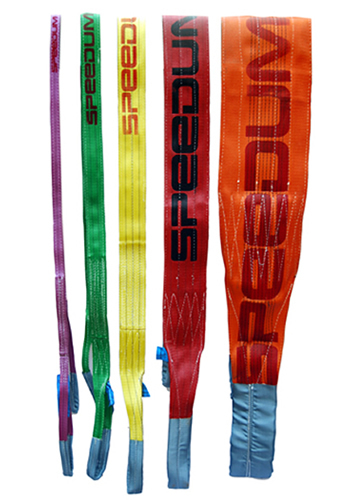 All SPEED products are certified according to Indian standards ISI - ISO 9001 - UKAS Certifications. A variety of safety features and high product quality, guarantee a long product life and a high level of reliability. “ What I personally like about the SPEED team is that they always try to understand your requirement fully and then offer you the best possible solution. 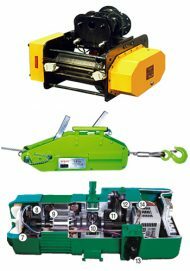 Technical details always form the major part of any offer they send to us ”.